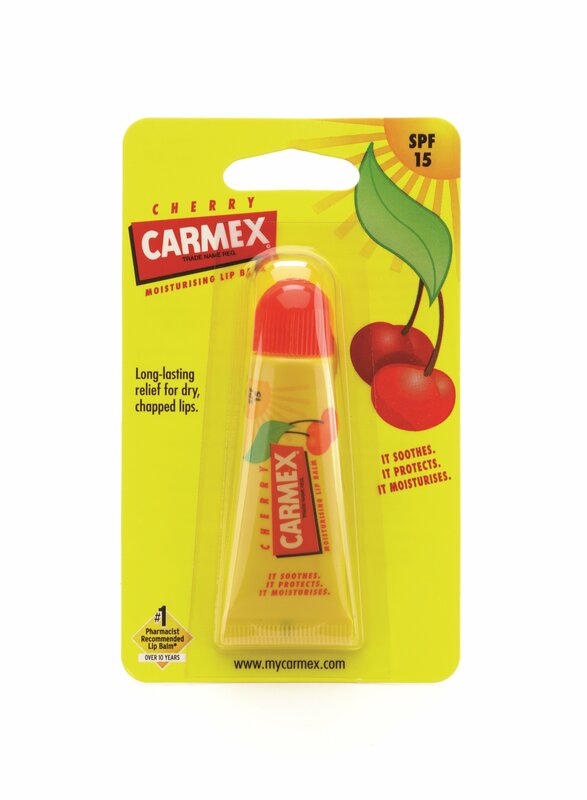 Carmex Cherry Lip Balm combines the classic Carmex formula with a cherry twist and comes in a handy squeezable tube. Bursting with flavour, this fruity balm soothes dry, cracked lips. One of our most popular lip balms, it contains added SPF 15 protection.